Charley and I headed down a trail. 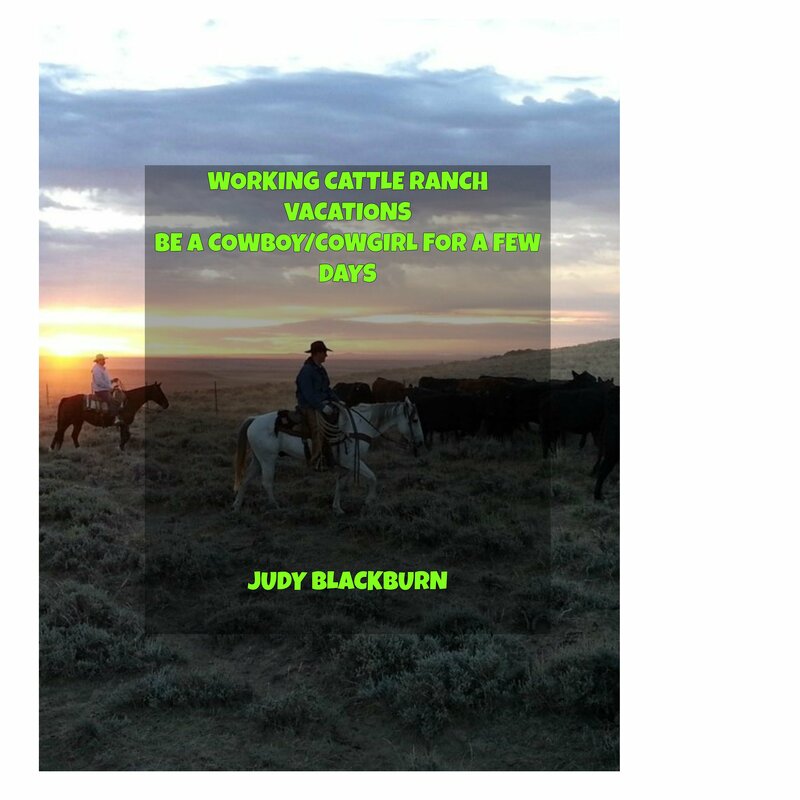 I’ve wondered what it would be like to spend a few days at a dude ranch. I wanted to experience the moments for myself. I have always wanted to ride a horse out on the open range; smell the air, feel a soft breeze in my hair, and especially feel the movements of a horse I am riding. There is something about being in the saddle and letting the horse step out in his natural habitat and absorbing nature. It’s hard to explain unless you experience it. The day is overcast, snowy, and cold. It’s a dreary day, no other way to describe it. The clouds are gray and hug the surrounding mountains in a shroud of somberness. The snow wafts down slow, softly and quietly. I even stick my tongue out to catch a flake or two like I did when I was a kid. These are some of my thoughts, but I wonder what the horses are musing about. All the horses are standing around turned this way and that way. Their heads are drooping. What are they thinking? Are they wondering when warmer days are coming? Or maybe the next flake of hay? What Are Your Horse’s Eyes Telling You? I gazed at my horse’s eyes and wondered what she was trying to tell me. What are your horse’s eyes telling you?